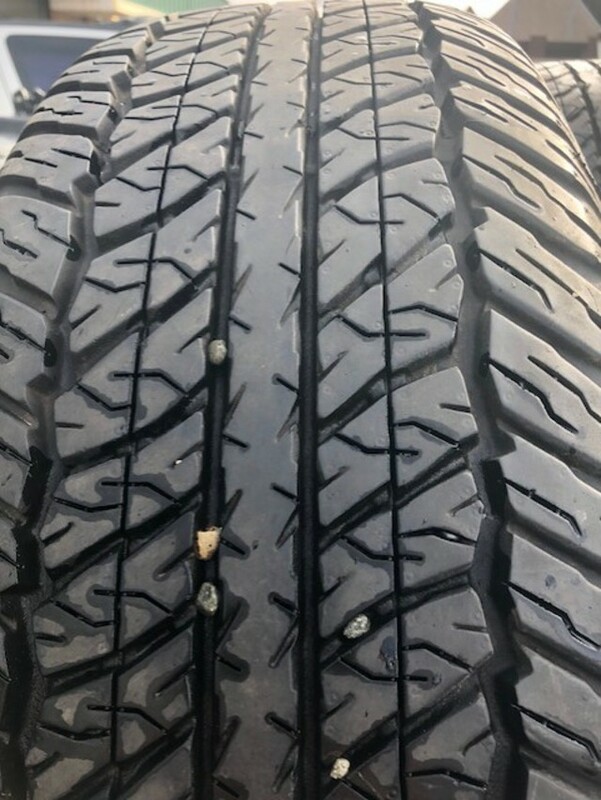 4 M&S Tires 265 65 R17. Excellent condition 250-837-7999. $250 takes all four.